There’s a new baby in Simon’s house. “When’s that stupid baby going back to the hospital?” Simon asks his parents. But the baby is there to stay. What about all the scary wolves outside the house? The wolves that want to eat Simon up? Will his parents still protect him now they have a stupid baby? 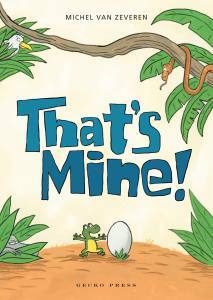 This is a great book for group/individual discussion and will be enjoyed by all children listening to the story whether they have a new baby in the house or not due to the humorous text and bold illustrations. Preschooler Simon … is worried that, because they have a ‘stupid baby’, his Mummy and Daddy will not protect and love him as much anymore. When [they] discourage him from climbing into their bed, Simon finds solace with a somewhat unlikely ally – his baby brother. 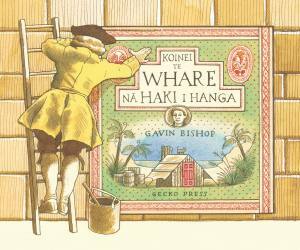 The strong, gem-like colours and simple, clear composition of the cartoon-style illustrations are visually appealing. And Simon is an engaging character, his predicament a familiar one. 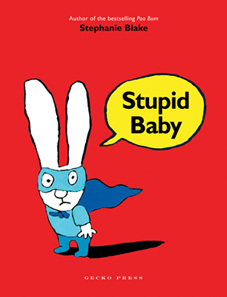 Stupid Baby is an entertaining exposition of childhood fears, handled with aplomb, humour and insight. 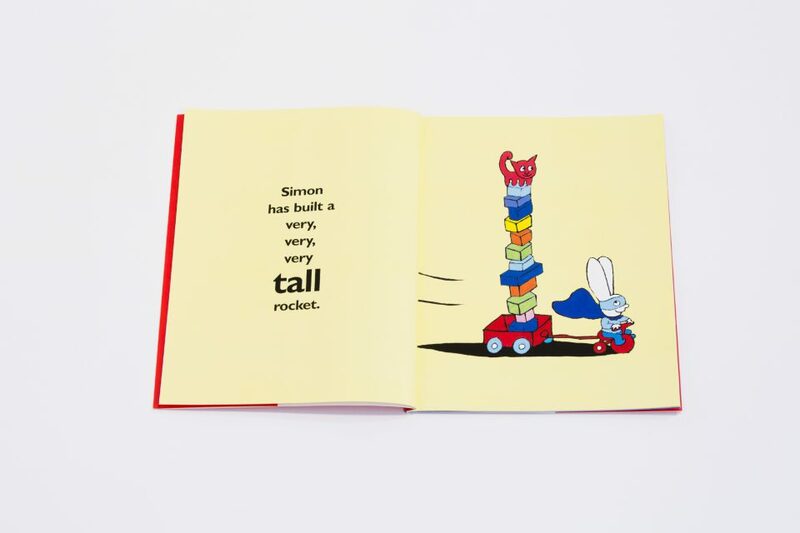 One book that’s a hit with my 3-year-old grandson is Stupid Baby … [the] earlier book Poo Bum is also popular bedtime reading at our place. Simon can’t sleep because there are scary wolves outside the house, and the stupid baby keeps on making a noise. 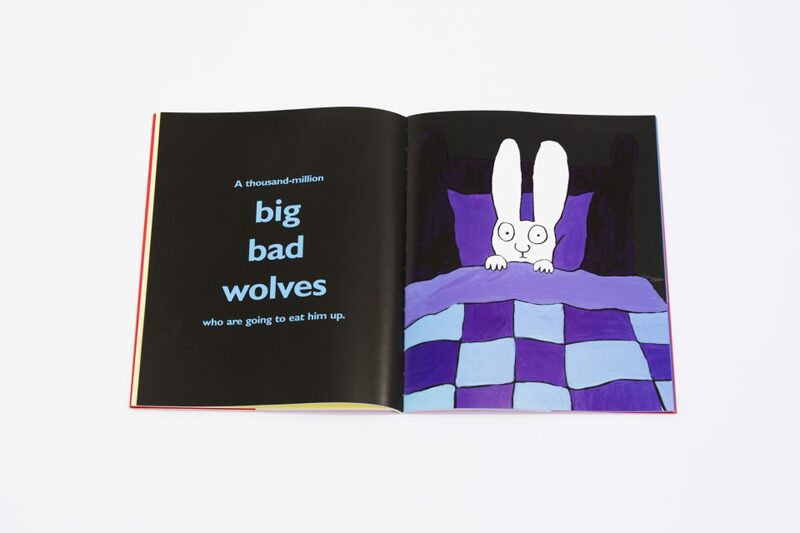 While this isn’t laugh-out-loud like Poo Bum, this hardback does have the same bold, expressive illustrations as well as gently exploring a child’s insecurities and other fears. 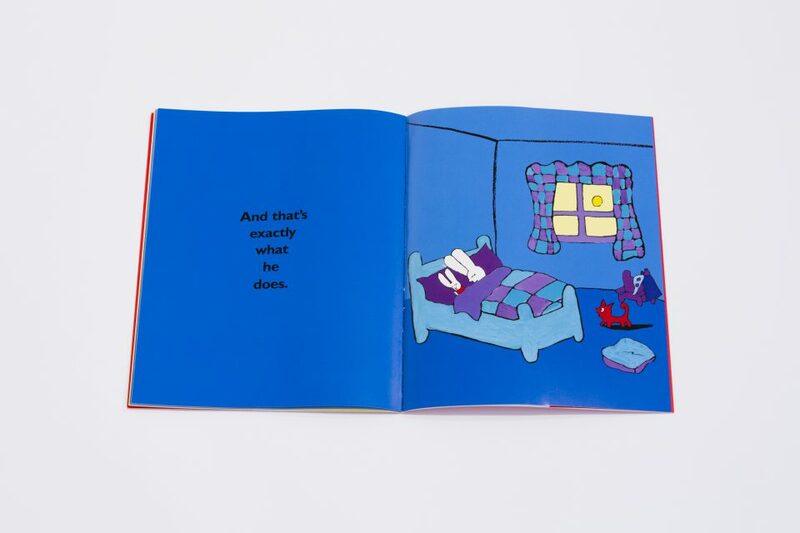 Bright, funny illustrations and a jacket that almost begs you to open the book. 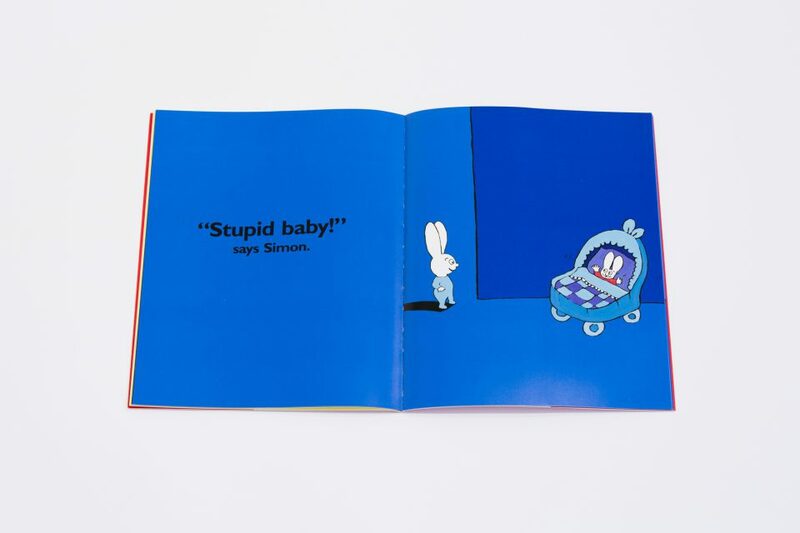 I love Stupid Baby for its provocative attitude and for the wonderful, simple, evocative pictures… It’s going to work best if the reader can treat it with real humour and zest, the kids will certainly get it. Lovely subversive humour for all ages. This has bold colours to match the bold sentiment – nothing sugary-sweet here. It’s a very realistic portrayal of the first child’s feeling of betrayal when he suddenly has to share everything. 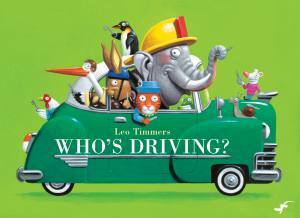 This book is a fun story to read out loud to a preschool or primary school class, with bold illustrations and a happy ending. 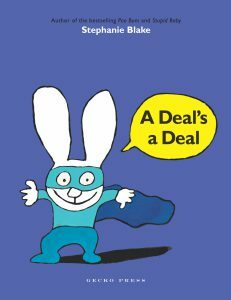 From the author of the delightful Poo Bum, comes more about mischievous bunnies who make us laugh.